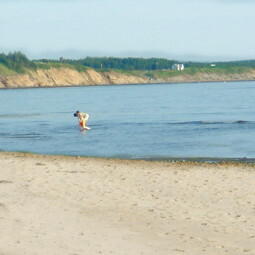 Canada Select four star rated cottages on beautiful Cape Breton Island. Panoramic views of St. George’s Bay, Strait of Canso and the Creignish Hills! 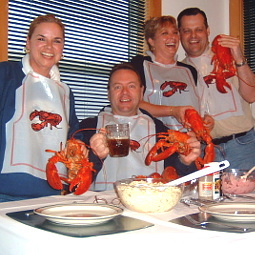 Canada Select four star rated cottages in Cape Breton, Nova Scotia, Canada. 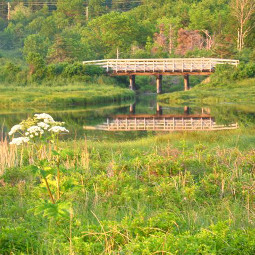 We are located on the Ceilidh Trail in the community of Troy, a five minute drive from the Canso Causeway, the entrance to our beautiful island. Popular sandy beaches within minutes. 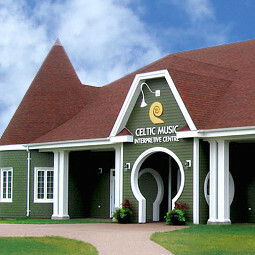 Several Celtic music venues to choose from. Coastline hiking, biking and cross-country skiing without leaving our property. Everything you need is right at your cottage.